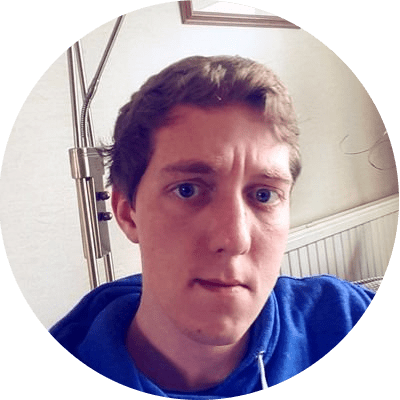 Writing for the opinion website 1828, Matt Kilcoyne explains why the UK should embrace free movement and trade with Canada, Australia and New Zealand, and open up a new world for British citizens outside of the European Union. A couple of years ago, in the dawn light of a cold April morning, I was at Hyde Park Corner. It was the dawn of ANZAC day and I joined a congregation of several hundred men and women, led by Prince Harry, to remember the fallen of Gallipoli and all wars from Australia and New Zealand. After the service, I walked the short distance to Green Park, where the memorial to Bomber Command stands, and remembered my own grandfather. A man from Lancashire who navigated a Halifax bomber and trained in Canada, one of the three that survived the war from his training group of over 30. When I visited Ontario later that year I was touched by the number of union flags at war memorials in towns and villages across the province. The links that bind these four nations are extremely personal – and that emotional bond is their greatest strength. I’ve thought about this a lot since I talked to BBC Radio Kent on Monday about how we should deepen ties between Canada, Australia, New Zealand and the United Kingdom (CANZUK). This opportunity is raising more and more heads in the UK, and it is one that’s made more pertinent by the fact that we’re looking at what kind of a country we will be after Brexit. It’s not necessary to leave the EU in order to have free movement between CANZUK states. We could have free movement now. But as we’re looking to reposition ourselves in the world, it makes sense to look to our sister states across the globe. Within the CANZUK proposal are sensible expansions of freedoms and a repositioning of politics which all add up to a policy that people actually favour. It won’t be a be-all and end-all for Britain, but it’s a useful next step. While officials from the EU and its predecessors have spent the past 40 years putting together a political and economic union, with the purpose of trying to force the emergence of a personal union across the continent, the CANZUK countries have the opposite. 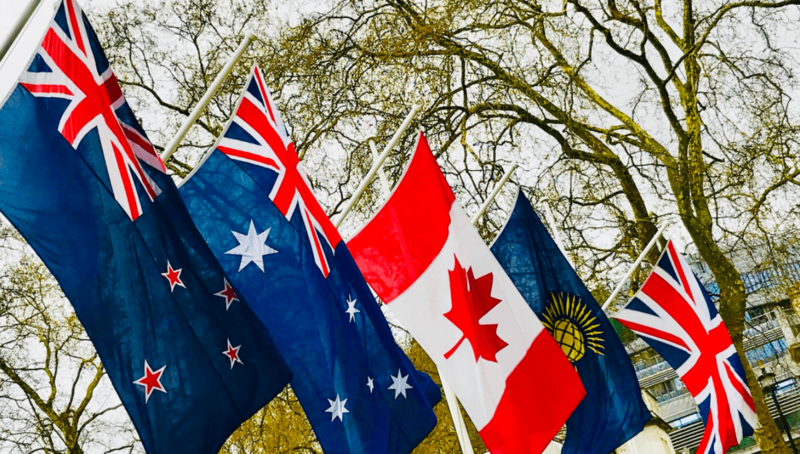 The emotional union of the peoples of Canada, Australia, New Zealand and the UK has remained, despite the divergence of each nation-state in the past century. Over 1,300,000 Brits live in Australia (some 400,000 more than across all EU member states), and almost 400,000 Aussies live in the UK at any one time. 600,000 Britons reside in Canada, with 90,000 Canadians here. 57,000 Kiwis live in the UK, with 59,000 Brits over there. That’s just the first generation too – if we counted all those of British ancestry in each country the links go far deeper. That’s reflected in our laws, customs, culture, language, shared security, and our shared system of parliamentary democracy under the same monarch. But what does CANZUK mean in real terms for you and me? Well, it means the freedom to travel, the freedom to work, the freedom to live, the reunification of families, no time limits or visa costs, and no sponsorships required for the countries in which we most likely want to live and work. Despite Whitehall’s focus on Europe for the past 40 years, Brits have remained resolutely focused elsewhere in the world. That’s because, while geographic gravity matters, it is trumped by the benefits of a similar language, links between family and friends, cultural similarities, and compatible jobs and skills. And families separated by oceans across the globe do not need governments separating them further still by law. Immigration is good. It helps change people’s lives. It leads to a happier, wealthier and more integrated world. It’s not just for the banker and the scientist, but for the hairdresser and the builder. It’s for the student and the accountant. But across the English-speaking world, it has a taken a battering in recent years. We can help Britain fall back in love with it if, instead of putting up more barriers, we make it easier for people to move to the places they actually want to live. And where better to start than CANZUK? CANZUK International’s polling of 13,600 people across the four states found support for free movement at 68% in the UK, 76% in Canada (including 63% in Quebec), 73% in Australia, and a whopping 82% in New Zealand. YouGov’s poll of where Brits would most like to live found CANZUK far and away above any other countries. And CANZUK states boast 18 universities in the global top 50, 6 of the top 10 most liveable cities, and 6 of the top 20 financial centres. Our governments’ security services share information with one another through the Five Eyes alliance. It’s not just the Duke of Sussex we share with our antipodean cousins, our governments trust one another with the most sensitive information on the planet. But then they tell each other’s citizens that they don’t trust them to move and live in each other’s countries. Who do they think they are kidding? Frankly, citizens should take back control. This isn’t pie in the sky. There are a few ways that you could confer the benefits of a CANZUK arrangement to the citizens of the four states. For starters, you could use what we already have in place: expand the Trans-Tasman Travel Agreement (TTTA) to include Canada and the UK, or expand the Common Travel Area (CTA) – the open borders area comprising the United Kingdom, the Republic of Ireland, the Isle of Man, and the Channel Islands. Both are relatively straightforward to implement. The CTA is a broader settlement, placing no restrictions on citizens when emigrating to each other’s countries. The TTTA, however, retains some element of control which applies where the citizen has a serious criminal record, is affiliated with terrorist activities, or poses a health concern for citizens of the host nation. Canucks, Aussies, Kiwis and Brits are kith and kin. We’ve stood together through thick and thin, creating an unconquerable emotional bond. So, what matters most isn’t a flag, a federal structure or a manufactured culture, but the personal stories of millions of lives. That is why CANZUK is an open door in every way – and politicians should be queueing to push it.